French DJ and producer Michael Clark has become a firm figure his native country’s clubbing circuit over the past years, thanks to his impressive collection of dancefloor fillers. Originating from Bordeaux, the multitalented artist has seen his records released on well-respected imprints such as Clorophilla Records, Apache Records and XTRXX, landing DJ residencies in clubs including Dame de Shanghai – monumental achievements for any calibre of artist. 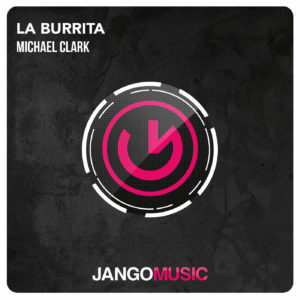 Next to be added to Michael Clark’s ever-expanding arsenal of productions is ‘La Burrita’, a Latino infused House bomb that is sure to get you grooving. Full of bangin’ beats, deep basslines, mesmerizing melodies and infectious brass elements, ‘La Burrita’ is sure to be a hit amongst DJs worldwide and will be released on the 3rd February via French imprint Jango Music.